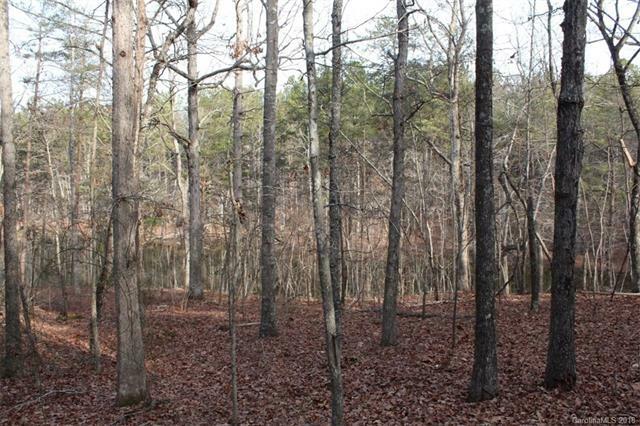 Gorgeous 32 acres with heavily wooded timber ready for your Private estate. . This property is very private very peaceful. It has a pretty pond. You could make a hunting retreat. Abundant deer, turkey and wild life The make up of this property is 13 acres in 5 year old Loblolly Pine. 5 Acres in 18-20 year old Pines. 15 acres in 25-30 year old mixed pine, Hardwood, standing yellow poplar, white and red oaks. Hickory and scattered shortleaf and Virginia Pines. Currently in Forestry Program You will not be disappointed if your are looking for Privacy.